Technology and dating seems to be two different things. But in today’s world, both will usually see themselves going together, especially in a relationship between two tech savvy individuals. While technology can be used to help improve the dating experience, certain mistakes can also help ruin it. Here are some of the most common tech dating mistakes to avoid. It has become a quite common occurrence nowadays- people seemingly preoccupied making calls or texting even when on a date. It can make one seem disinterested and bored. This can easily hurt the feelings of your date. Try to avoid making calls or texting as much as possible during a dinner date. Just because it seems quite convenient, but trying to dump someone on Twitter or Facebook is just wrong. It lacks of respect for the other party. Not only that, by dumping someone online, you get to publicize everything which can be a cause of embarrassment. Mount up enough courage to do it face to face when you wish to dump someone. 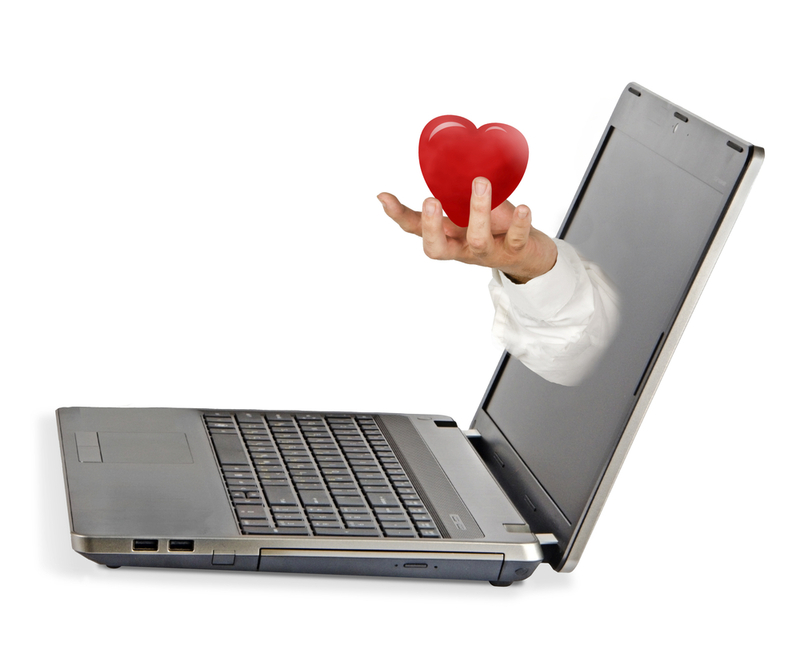 While it may seem harmless trying to relay dating experiences on a personal blog, it may not be always the right thing to do. Your date may not want you to broadcast everything online. It is better to be safe by avoiding trying to post what happened during your date on your blog. While texting may seem quite enough to share one’s thoughts with a date while apart, it simply is not enough. You may need to call someone you are serious with and not just greet him or her via text. Voice communication is still important in any relationship. Relying only on text messages can make it seem impersonal to a fault.